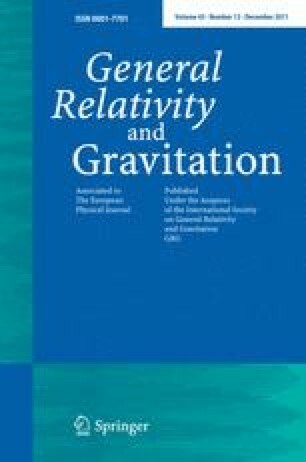 In the Introduction we briefly recall our previous results on stationary electromagnetic fields on black hole backgrounds and the use of spin-weighted spherical harmonics. We then discuss static electric and magnetic test fields in a Schwarzschild background using some of these results. As sources we do not consider point charges or current loops like in previous works, rather, we analyze spherical shells with smooth electric or magnetic charge distributions as well as electric or magnetic dipole distributions depending on both angular coordinates. Particular attention is paid to the discontinuities of the field, of the 4-potential, and their relation to the source.